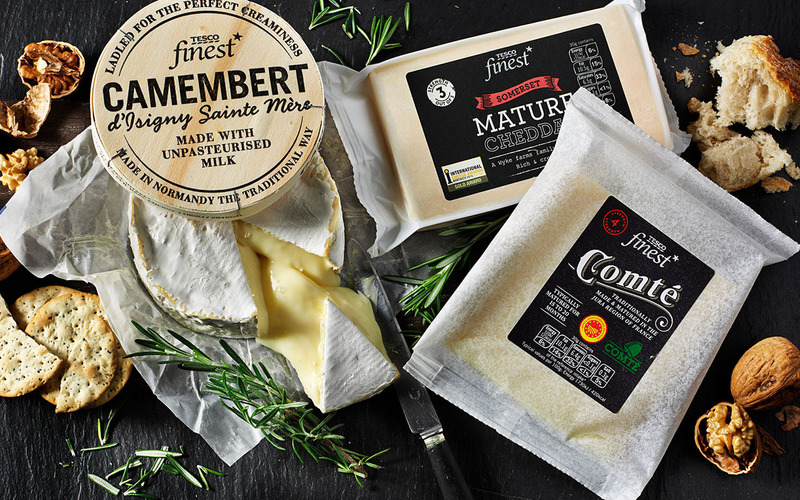 Tesco felt that their premium finest* range was lacking heritage and premium quality and wanted to rebrand the entire range. 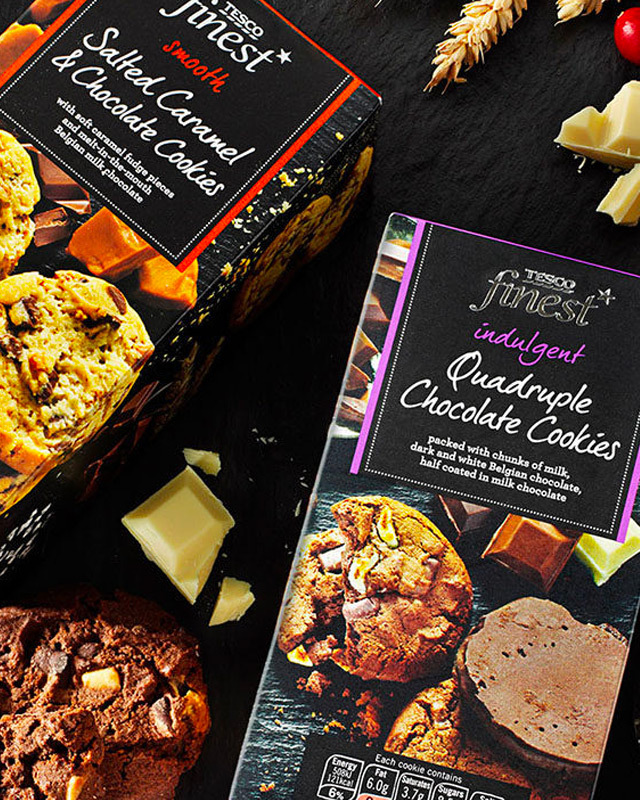 We led the redesign of over 1,600 SKUs, creating a structure and design that was flexible across the existing and any future products. 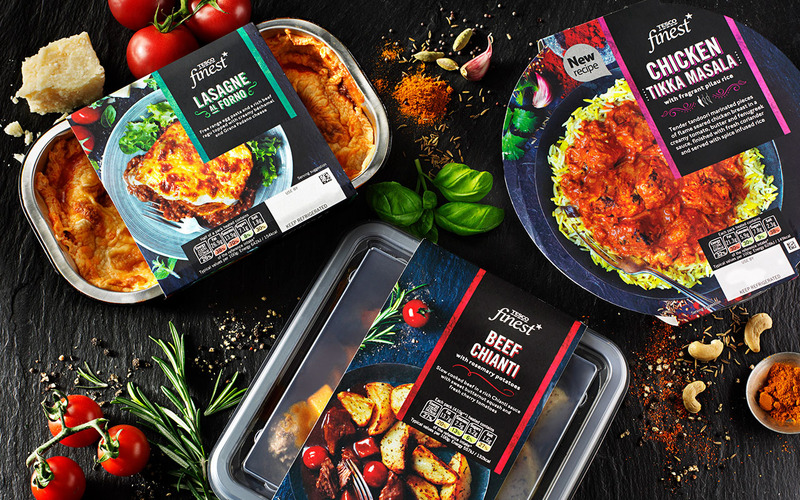 The design conveyed the range’s brand values and each SKU was designed to ensure clear differentiation, to help both shelf stand out and drive awareness. 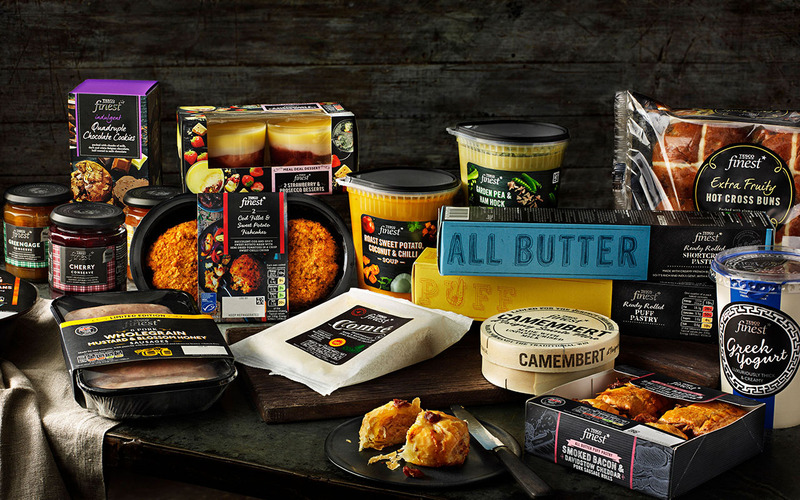 The new packaging increased sales by 26% within a month, with a £420m uplift in sales.